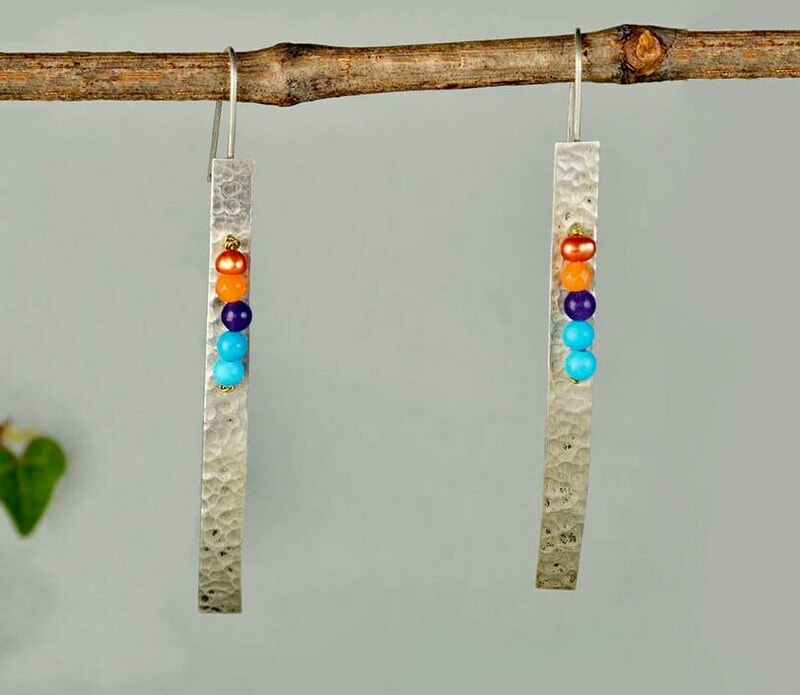 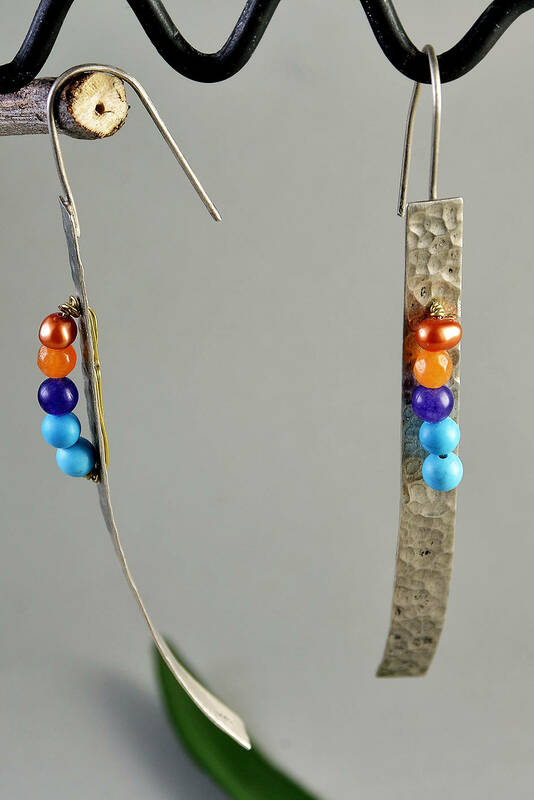 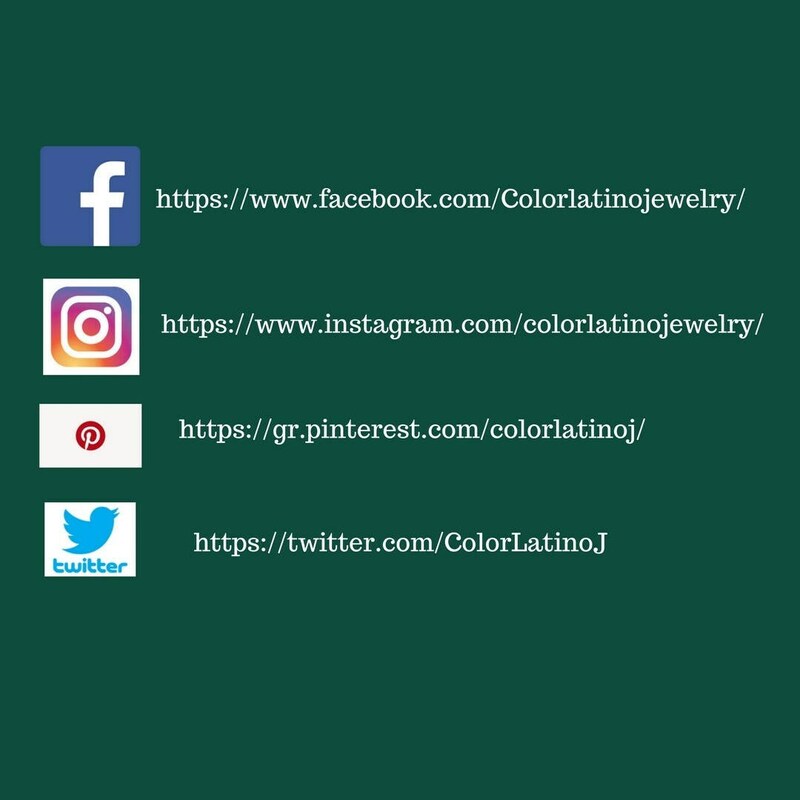 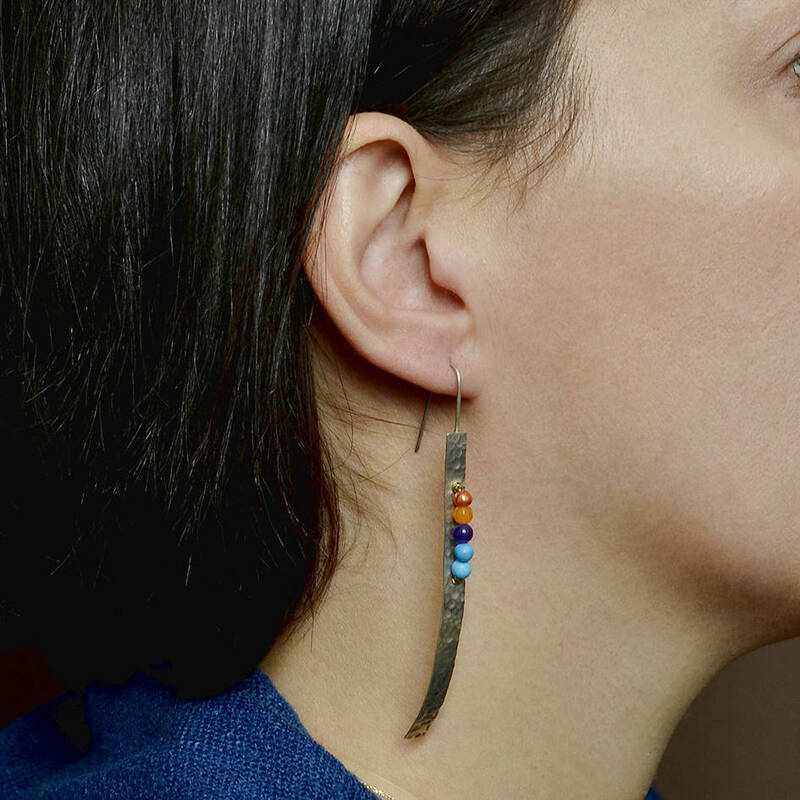 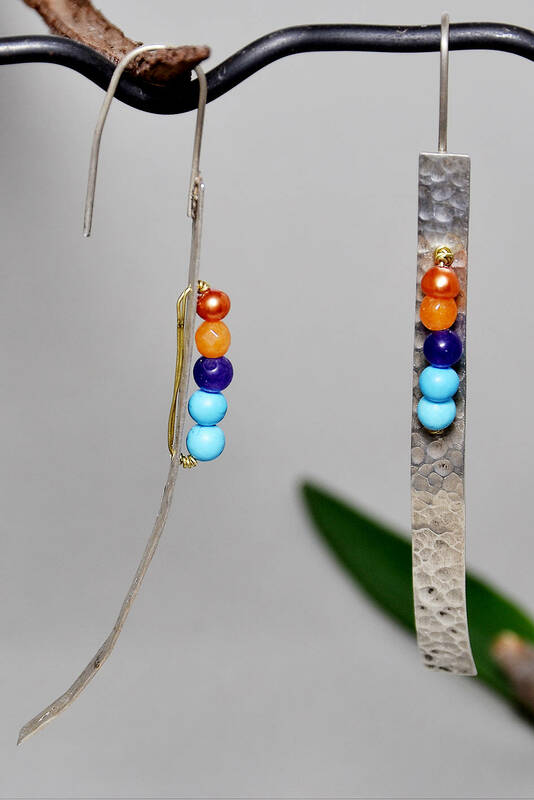 Sterling silver bar drop earrings, if you are looking for rectangular geometric jewelry , these long dangle beaded earrings are a great choice. 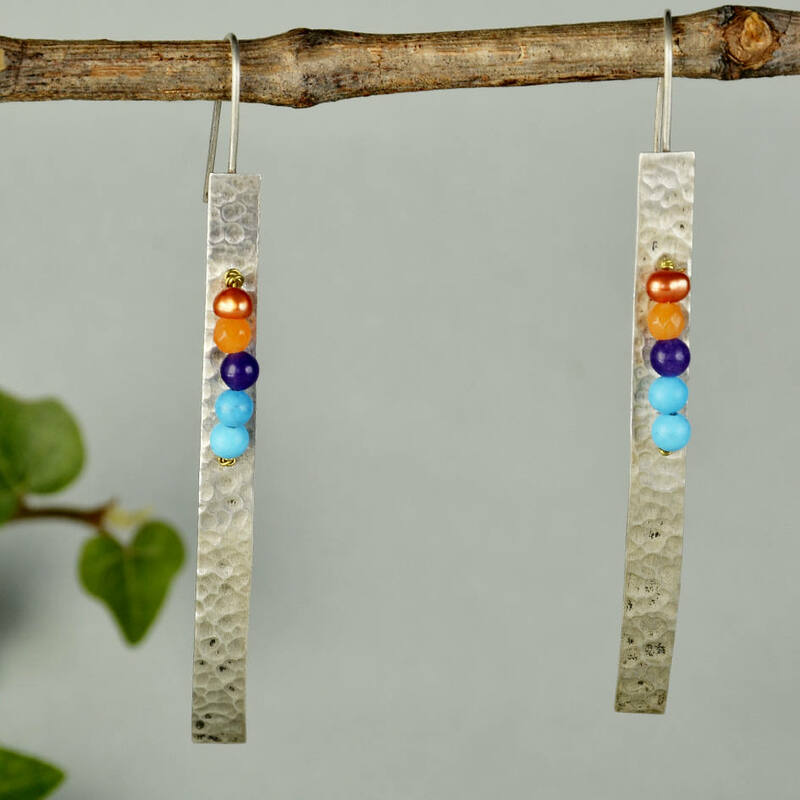 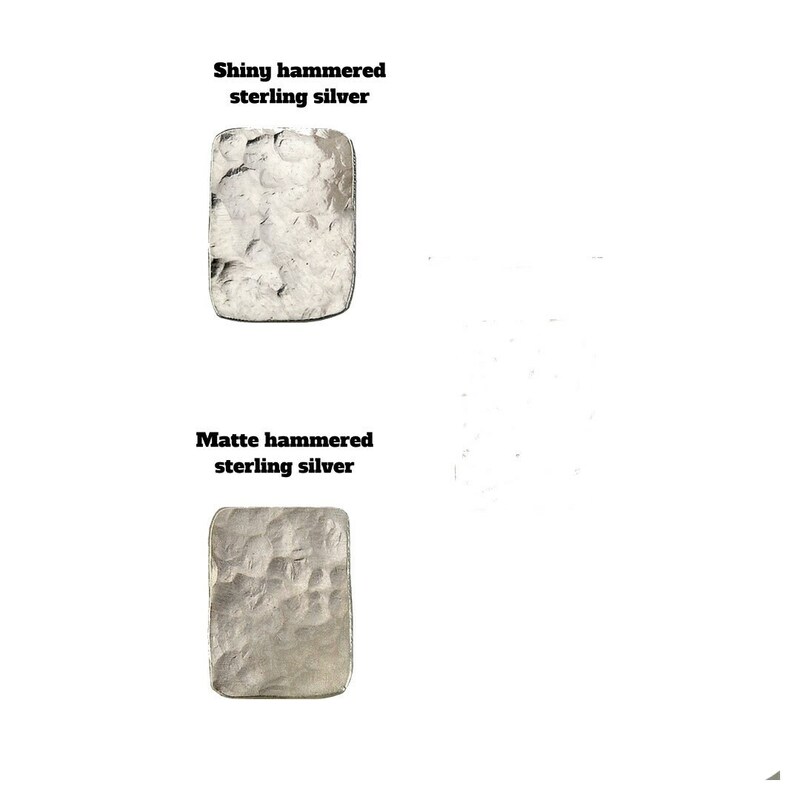 Designed in a sterling silver sheet, cut and hammered by hand. 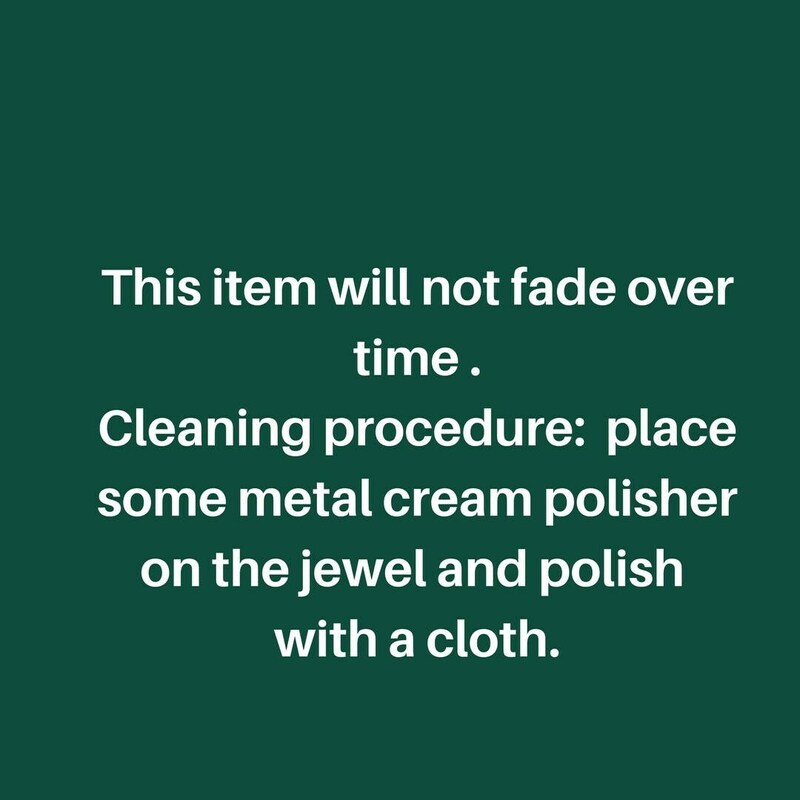 Cleaning procedure: place some metal cream polisher on the metal part of the earrings and polish them with a cloth.